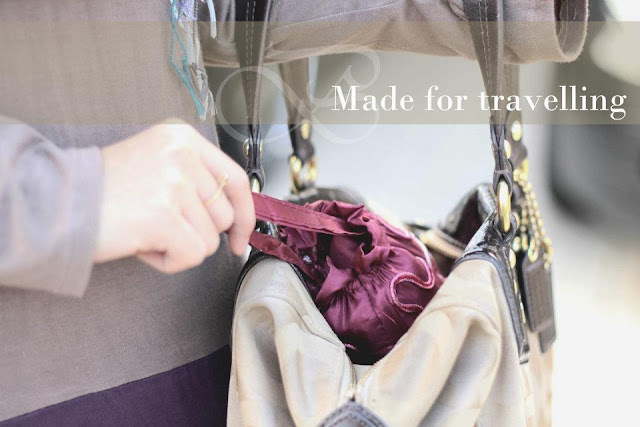 *Officially Launch: Tuesday, 4th September, afternoon. 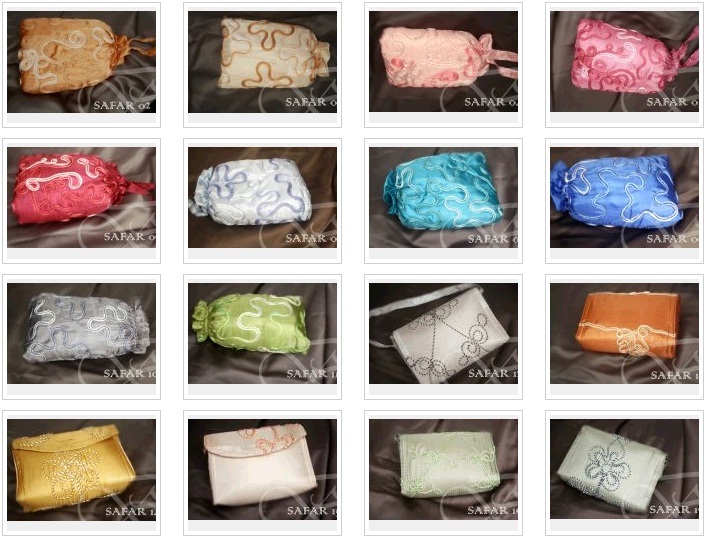 *Fabric from satin and cotton. **1st booking, 1st email, 1st payment will get 1st serve! 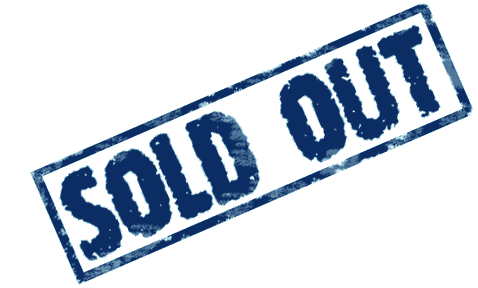 ALHAMDULILLAH ALL TELEKUNGS FROM BELLA AMMARA BATCH 01 ARE SOLD OUT. INSYAALLAH SELEPAS RAYA DALAM EARLY SEPTEMBER AKAN DIRESTOCK SEMULA. "1ST BOOK, 1ST EMAIL, 1ST PAY, 1ST SERVE". 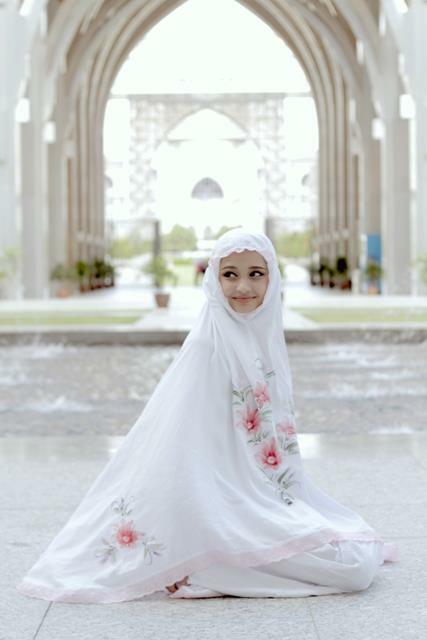 THANK YOU ALLAH SWT AND FRIENDS. 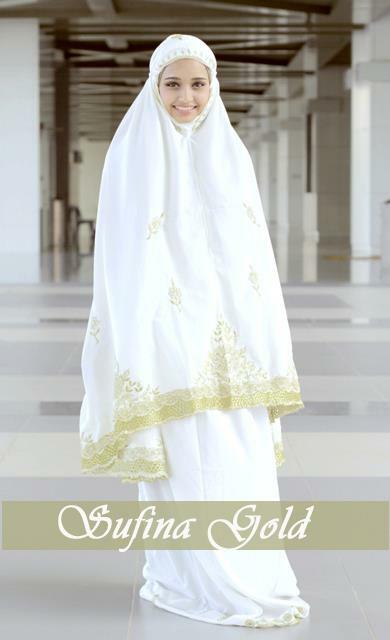 Ammara Collections by Bella Ammara are specially designed by Bella Ammara. InsyaAllah after raya kami akan umumkan tarikh akan dijual 2nd batch of Ammara Collections ♥ GRAB FAST! 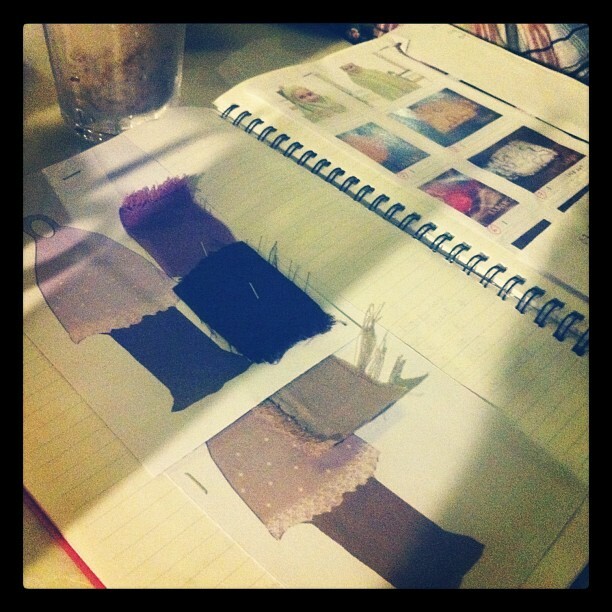 Ammara Collection are specially designed by Bella Ammara. 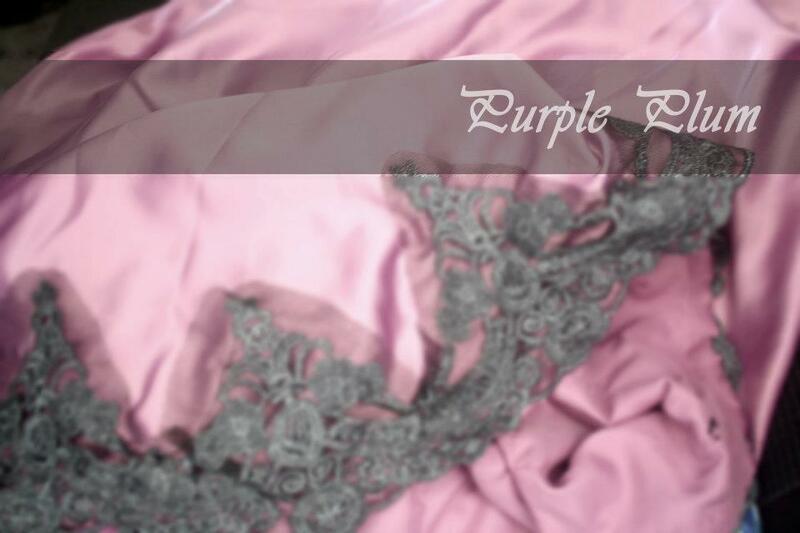 Ammara Collection Purple Plum - SOLD OUT! 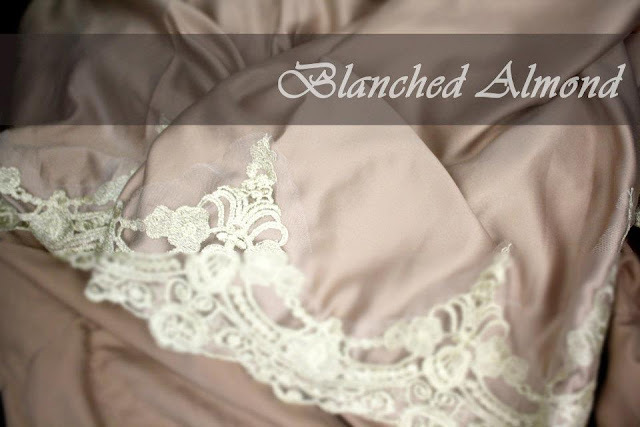 Ammara Collection Blanched Almond - SOLD OUT! 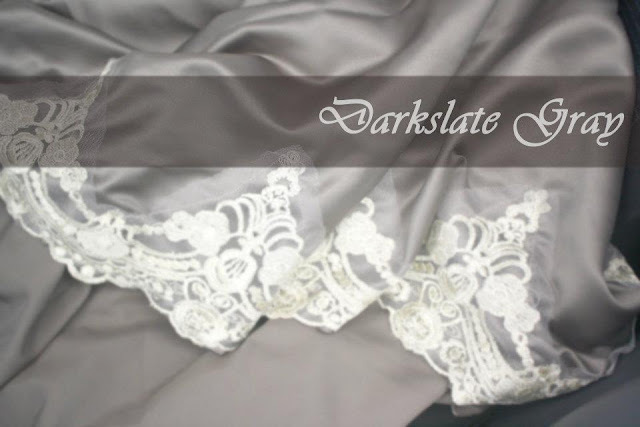 Ammara Collection Darkslate Gray - SOLD OUT! 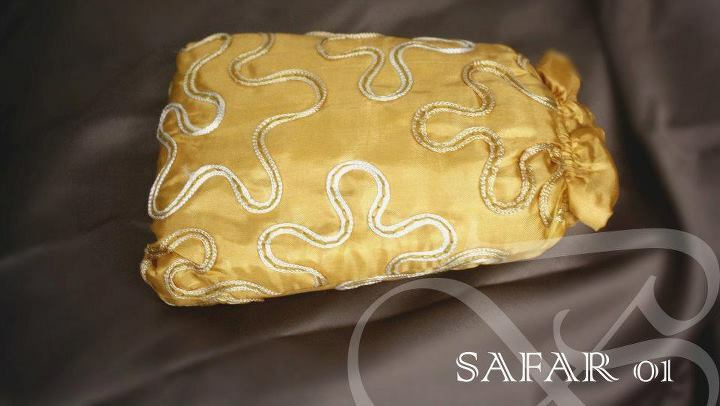 All Safar Collection are SOLD OUT! Sufina Rose - SOLD OUT! 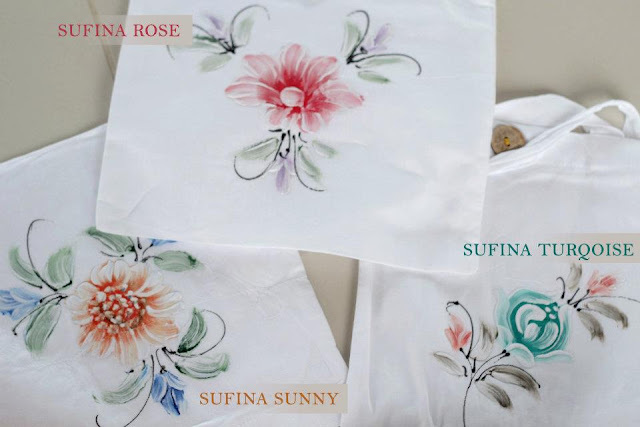 Sufina Rose, Sufina Sunny dan Sufina Turqoise - SOLD OUT! 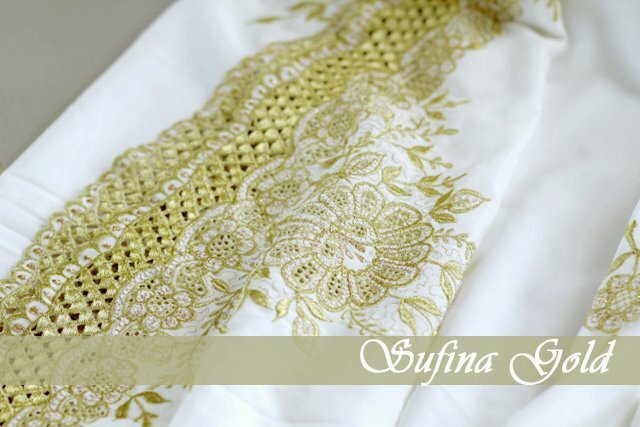 Sufina Gold - SOLD OUT!